Design trends come and go, but is mid-century modern forever? Mid-century modern will never leave us, because sometimes the old way of doing things still is the right way. The one thing you won’t see is tons of excess. This mid-century style dominated design since ever, its rise to popularity. Simple lines and organic forms characterize this sleek style which born in the 30’s and lasts until the 60’s years. 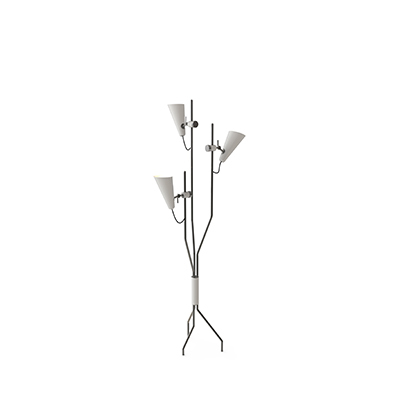 The tallest floor lamp of the Heritage collection. Diana is an industrial floor lamp with a mid-century style modern design, perfect for big industrial lofts and artistic studios. 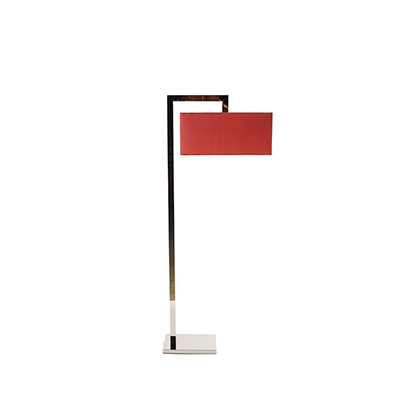 It is built out of steel with a nickel plated finish, this enormous lamp has a giant lampshade that features a glossy red lacquer on the outside and a matte white interior finishing. Stardust floor lamp is a mid-century style modern revolving lamp that was inspired by the stellar orbits. The main goal of this lighting design is to light up your mid-century modern home just like the constellations do it at night. 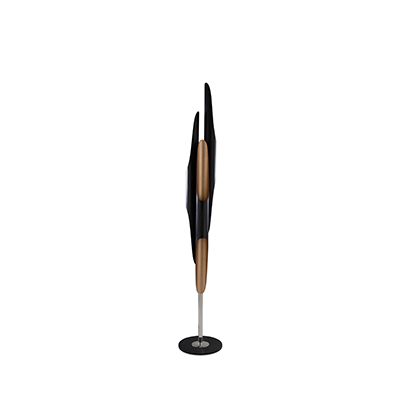 This lamp was inspired by the amazing personality of Herbie Hancock, Herbie floor lamp provides a brilliant warm vibe to every mid-century style modern room. With a structure handmade in brass, with a matte white interior shade. This lamp represents pure luxury and it was inspired by Janis Joplin’s music “Best of The Best Gold”, Janis floor lamp recovers the golden jazz spirit of the 60’s. Covered by a golden bath, this entrance floor lamp was designed to make a powerful statement with its mid-century style modern design. With almost 67 inches, Janis is 100% handmade in brass, boasting a high-quality craftsmanship. This one came to reinvent classic designs with a high aesthetic feeling, DelightFULL’s designers created a lamp that incorporates elements of progressive, mid-century style and contemporary design. This Matheny lamp is composed of geometric golden tubes that reflects the sophistication of the mid-50s. With a structure handmade in brass and gold plated and glossy black finishes, this elegant corner lamp provides high-quality craftsmanship. So are you impressed with these five unique floor lamps? Did you already choose one? Let us know and leave a comment. 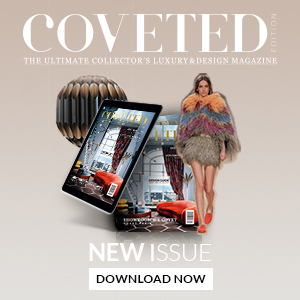 Get inspiration in our other articles. Check How An Arc Floor Lamp Can Give To Any Living Room!